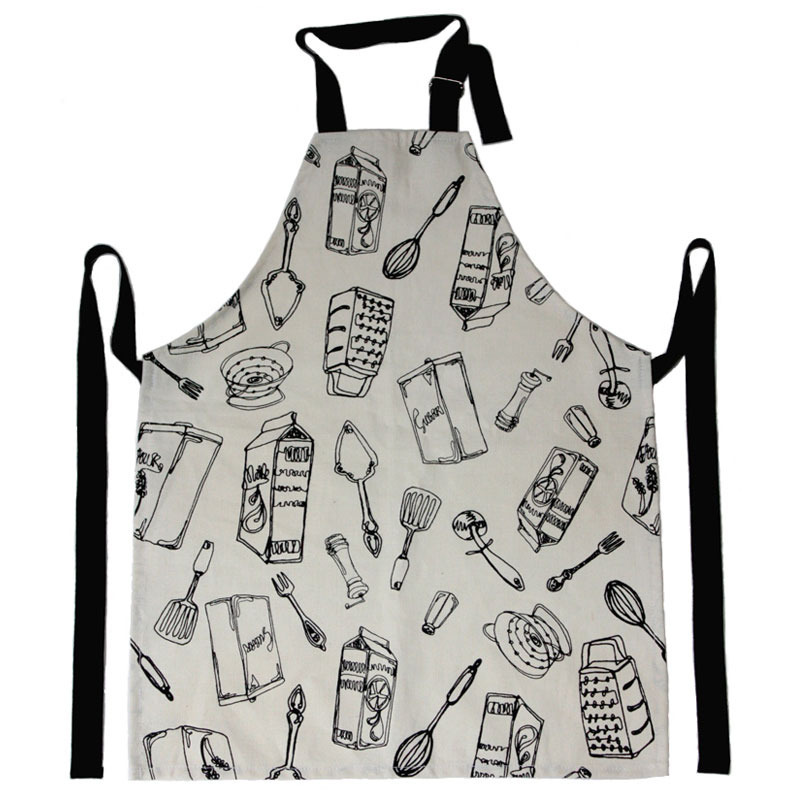 Kids need aprons for all sorts of things, like cooking, painting, pasting or helping to wash up. Most importantly though, kids love wearing aprons to feel big and do important jobs, just like mum and dad. We do the printing and you do the sewing - that sounds fair enough. 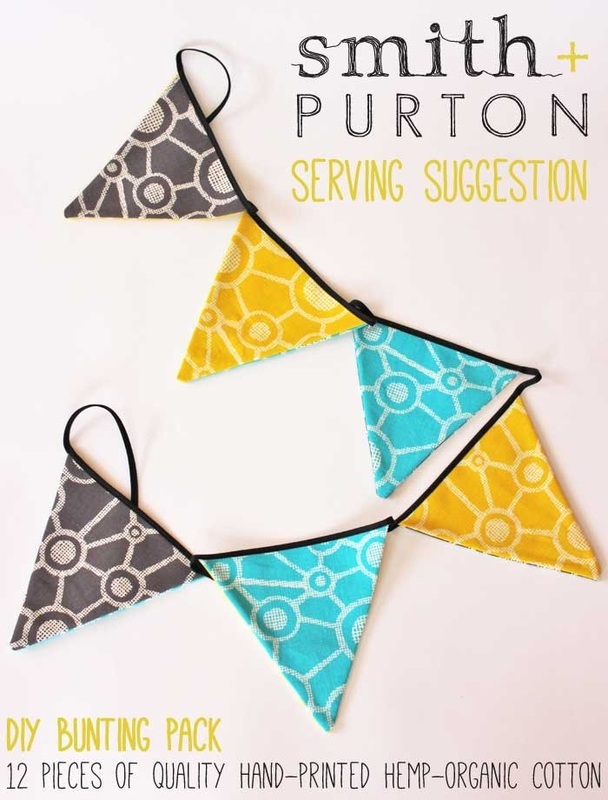 Simply sew and add string or binding to these pre-cut triangles of fabric and 'hey presto' you can festoon your room! A garland here or there makes every day a celebration. smith+purton is a creative partnership from Australia who like to design, print and make homewares, soft furnishings, gifts, art prints and more. 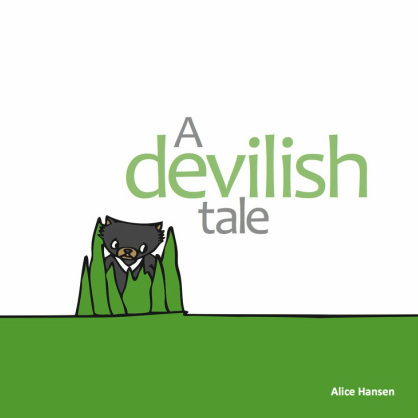 We work with sustainable materials such as hemp or organic cotton and solvent-free, water-based inks. Our aim is to create products for you that will be long-lasting and long-treasured. Our ethos is low impact on the world, high impact on your life! Why we made this: Keep little bits and bobs in their place. 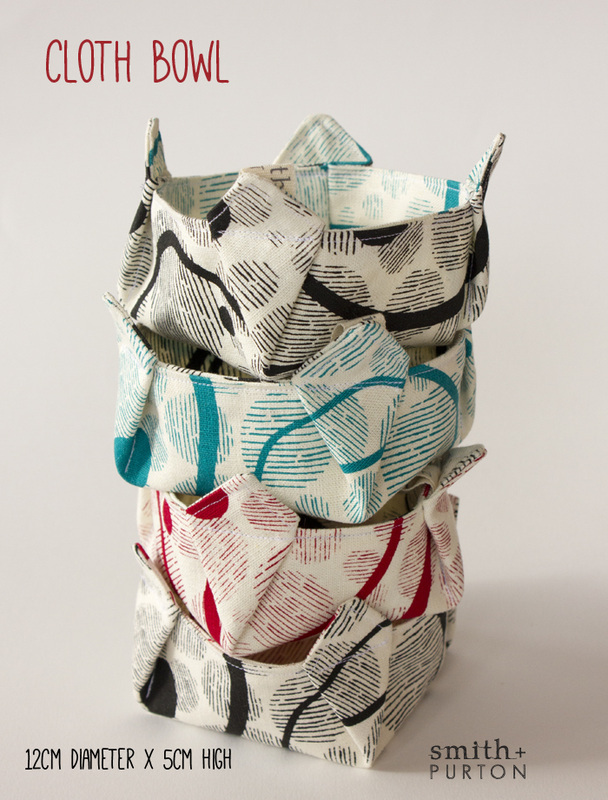 If you've got a bottom drawer full of stuff then get organised with these screen printed cloth bowls. You could also give them to your kids so they can tidy their rooms too...well, we live in hope.